Blunderstone has put a ton of miles on their 500 Original boots and everything they learned is in the new leather lines series. They're lined with leather. Lighter, softer and even more durable in the sole. The result? 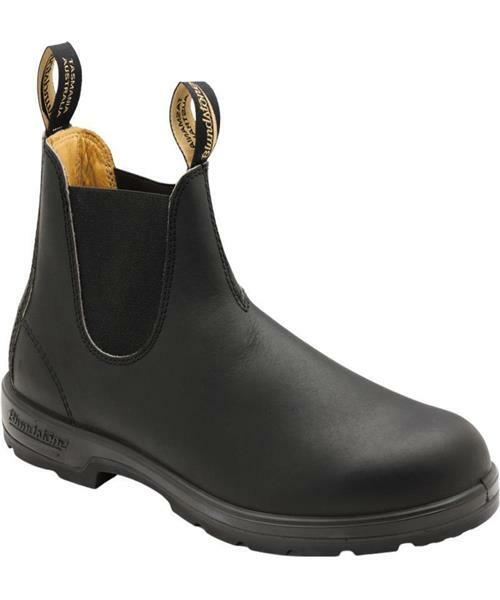 A longer-wearing boot with a more comfortable, cushioned feel on every surface. New colours and leathers including steel and their popular Crazy Horse brown. Great first boots and the perfect spare pair for stepping out.